-Subscriptions are billed weekly, monthly, annually at the rate selected depending on the subscription plan. -Play any of the songs including VIP songs as much as you like from any Apple device and enjoy an ad-free experience. 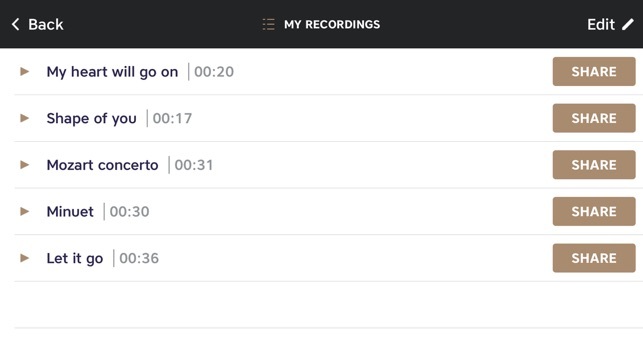 We've added a songbook with thousands of songs for your to play!